Lentils are the perfect food. They do not need refrigeration. 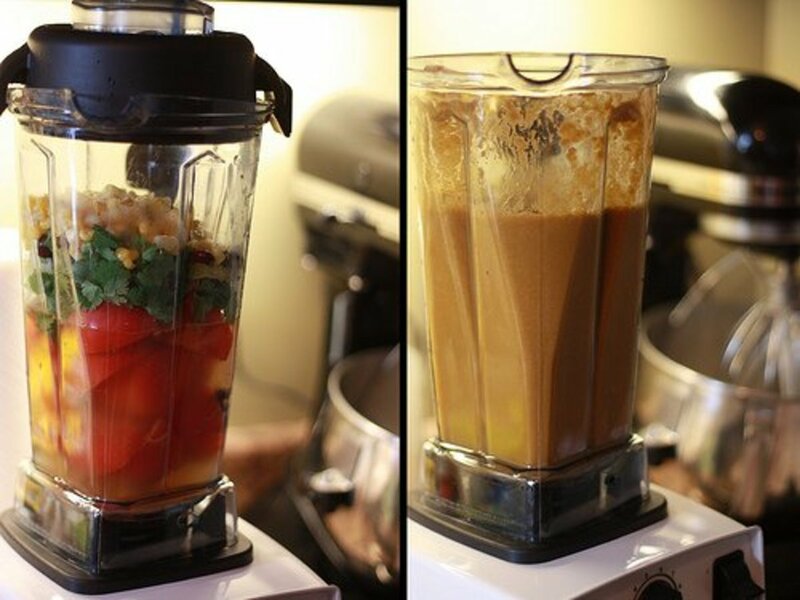 They are light in weight, and blend well with many other foods. Lentils are very nutritious, and can be cooked fairly quickly just by boiling water. All of these facts answer the question of why lentils have been a popular food since ancient times. 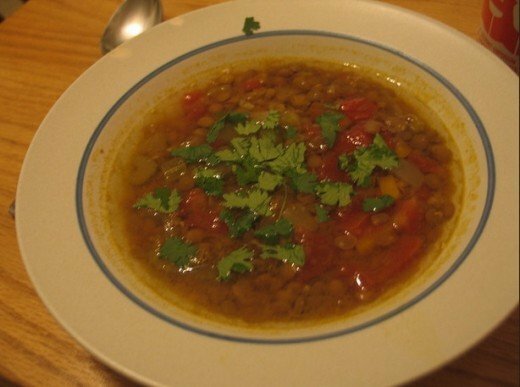 Lentil soup can be cooked in a traditional soup pot or a slow cooker. 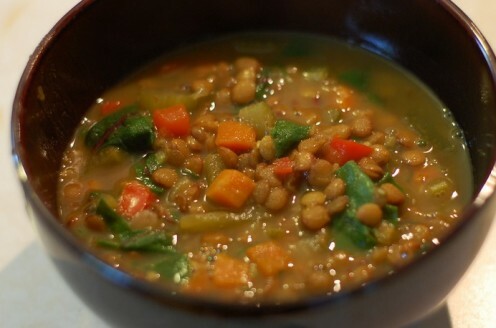 And the lentil soup recipes that I have included in this lens can be served for lunch or dinner, as a light meal on their own or as an appetizer before a larger meal. Pour the barley in a bowl and cover with water. Swish with a wooden spoon until the water is cloudy. Drain and repeat the process until water stays clear. Rinse the lentils. 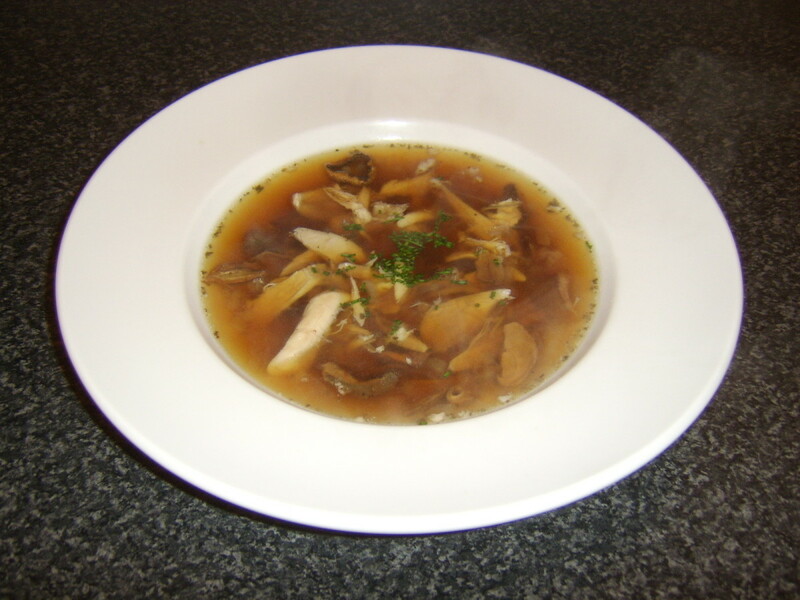 Rinse shiitake mushrooms and soak in 2 cups boiling water until softened. Place barley, lentils, bay leaves, salt, pepper, 2 sprigs of thyme, and 12 cups water in a large soup pot and bring to a boil. Partially cover and cook over low heat for 30 minutes. Skim off any foam that develops on top. Drain the shiitake but reserve the soaking water. Discard the hard stems and cut the caps into strips. Add to the soup pot along with the fresh mushrooms, celery, and remaining thyme sprigs. Cover and cook on low heat for an additional 30 minutes. Add the soaking water if the soup is too thick. Take off heat, stir in the grated carrot, cover, and let stand undisturbed for 5 minutes. Remove the bay leaves and thyme sprigs before serving. 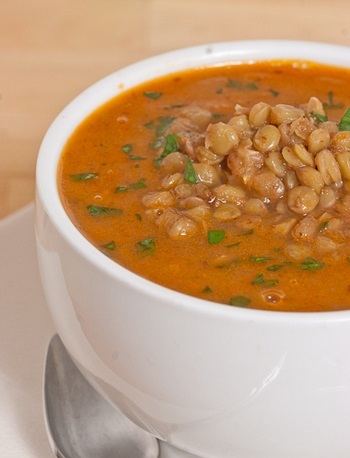 Is lentil soup one of your favorites? Never had a lentil that I didn't like! Lentil soup is my absolute favorite! Lentil soup--can take it or leave it. Lentil soup? Never tried it. Although this soup comes together in the time promised, the leftovers are even better the next day once the flavors have blended. In a large, lidded saucepan over medium-high heat, combine the broth, water, dried lentils and 1/2 teaspoon of the salt, and bring to a boil. Reduce the heat to medium and cook, covered, about 10 minutes. Meanwhile, in a large saucepan over medium-high heat, heat the oil until it shimmers. Add the onion and the remaining 1/4 teaspoon salt and cook for 3 to 5 minutes, or until the onions have softened and are lightly browned. Add the garlic, ginger root and garam masala and cook about 1 minute until fragrant. Add the coconut milk and the broth-lentil mixture, scraping up any browned bits from that pan. Reduce the heat to medium or medium-low and cook for about 15 minutes, until the lentils are tender and the soup has thickened. Remove from the heat and add the chopped cilantro and pepper to taste. 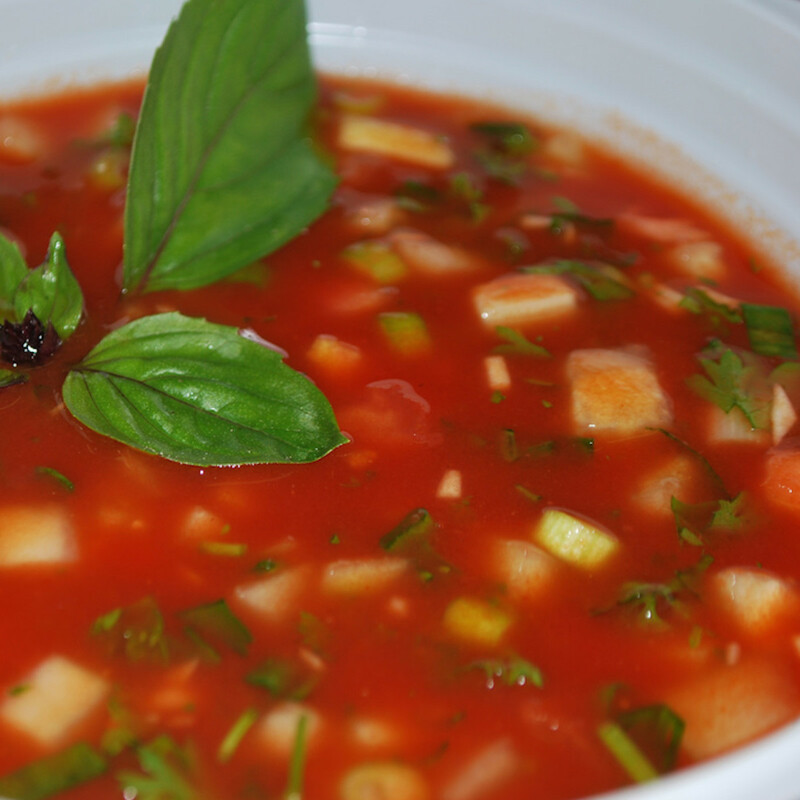 Divide the soup among individual bowls and top with the chopped tomatoes. Great way to stay green, this soup pot is eco-friendly and will produce wonderful, healthy soup for you and your family. Soup cooks better in a proper stockpot. I recently purchased this pan and am very pleased with it. The Flame finish is as gorgeous as ever, but more importantly, the pan is of unsurpassable quality. Just be careful the first time you use it, you'll be surprised by how well it distributes heat. Heat the corn oil in a large pot over medium heat. Add the onion, celery, sweet potato, and garlic. Cover and cook until softened, about 10 minutes. Add the juice from the tomatoes, then finely chop the tomatoes and add them to the pan. Stir in the ginger, cumin, coriander, and cayenne. Add the lentils and stock and bring to boil. Reduce the heat to low, cover, and simmer, stirring occasionally, until the lentils are tender, about 30 minutes. 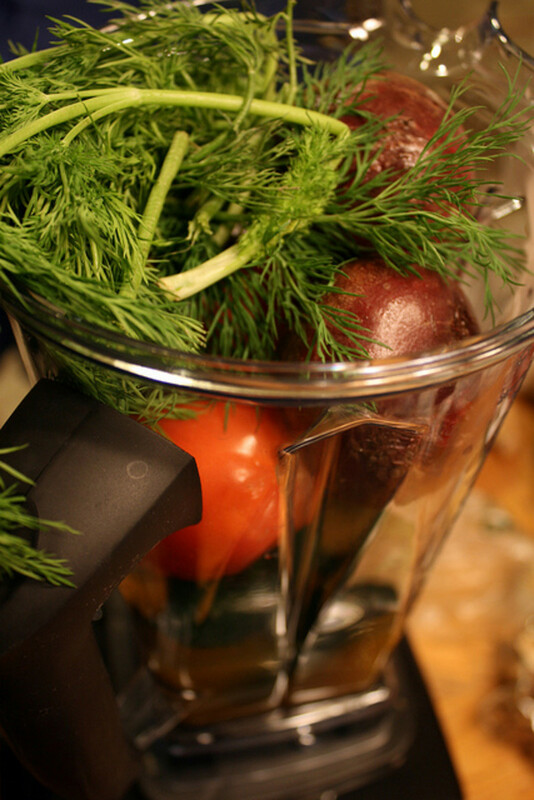 Add the cilantro, season with salt and pepper to taste, and cook for 10 minutes to blend the flavors. Serve hot. This is a great stockpot. I had "borrowed" my mother-in-law's 6qt Wolfgang Puck Tri-Ply for several years and finally decided to return it. After using her tri-ply for so long, I knew I didn't want to go back to any other material. I was nervous about not finding one in my price range (AllClad for example is way too much for my modest income). When I saw this on Amazon for such a great price, I was concerned that the 8qt would be too big for my little kitchen. Since I couldn't find anything comparable, I went ahead and ordered it. When it arrived I was pleasantly surprised that it isn't much bigger than the 6qt Wolfgang. The glass lid is fun because I can watch my stuff cook without lifting the lid. The handles stick out enough so that I don't burn my knuckles. They are also strategically placed to balance the weight, empty or full. I didn't notice that on the Wolfgang model. In any case, I have fried bits of meat on the bottom and then added liquid for soups and sauces. I have added cold stuff to hot and not had a problem with losing heat. This is a sturdy pot. The stainless steel is thick and it easy is to clean. It heats quickly when your hungry and can simmer sauce for hours without complaining. If you are looking for a stockpot (especially for spaghetti sauce), go with the Calphalon - you can saute tomatoes on the bottom without any concerns. Begin this soup in the morning. It should simmer all day. Simmer lentils, water or stock, salt for 3 to 4 hours. Steam or sauté the garlic, onion, celery, carrots in butter. Add garlic, onion, celery, and carrots to lentils after they have simmered 3 to 4 hours. Continue to simmer on low heat. Add the rest of the ingredients to the soup about 30 minutes before serving. 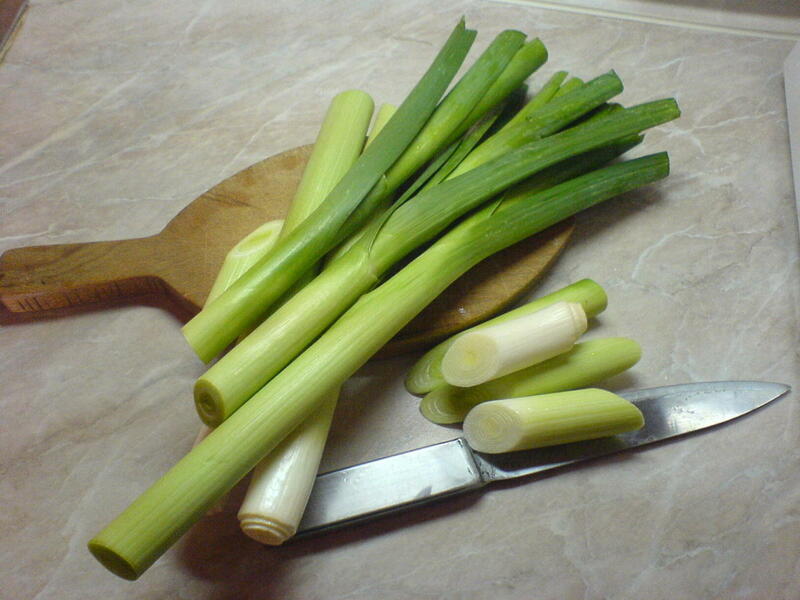 Sprinkle extra vinegar and freshly chopped scallions onto each serving. Brown ground meat and onion in skillet. Drain. Combine all ingredients in a slow cooker. Cover. Cook on low for 8 to 10 hours, or high for 4 to 6 hours. If you don't want to buy ingredients separately, trying dry bean soup mixes is a good way to go. This brand is an excellent choice because it supports a charity that is giving women a place to work. The soups included in the 6 pack were all simple to make, and were all delicious. I gave them as a gift to my mother for Christmas, and we ate them over the holidays! Wonderful - I highly recommend them! Give a wonderful gift for the gourmet food lover in your life with this Women's Bean Project Six Soup Bundle. This bundle's contents are all handmade by the women at the Women's Bean Project, a social enterprise designed to help women in need with immediate income, arrange support services to overcome barriers to employment, and teach the job readiness skills needed to get and keep a job. These gourmet food products are delightfully presented in a Kraft paper box, shrink wrapped and tied with a signature Bean Project ribbon. "International in scope and ranging from the elegant to the homey, Vegan Soups and Hearty Stews for All Seasons is an absolutely essential cookbook for anyone who loves good food. If you're a soup lover, prepare to be dazzled by the variety and freshness of these soups; if you're not a soup lover, prepare to become one!" Place the lentils and rice in a sieve, rinse well and allow to drain. Meanwhile, heat the oil in a heavy 4 quart saucepan. Add the onion and sauté until soft but not brown. Stir in the tomato paste, tomato, paprika and cayenne pepper. Stir well and simmer, covered, 30 minutes, until the rice is cooked and the lentils have virtually dissolved into a puree. Stir from time to time. Add salt to taste. If the soup is too thick, add a little water. Serve each portion sprinkled with mint leaves and croutons, with lemon wedges. Yogurt may be served on the side. Lentils are an ancient source of nutrition that are extremely affordable and easy to store even without refrigeration. A great food for soups and stews, they are vegan and can be eaten on strict diets. I made up a lentil soup recently in the slow cooker. Soo good. You can get real creative with ingredients. Here is a basic recipe with suggested optional ingredients. A 30 minute, low-fat, fabulously succulent, one-dish meal--This hearty lentils and heirloom tomatoes dish happened almost by accident. Here's the story. If you are trying to cut down on your budget, you can't go wrong with lentil soup. Lentils are cheap and store for a very long time and can be made with just some hot water. 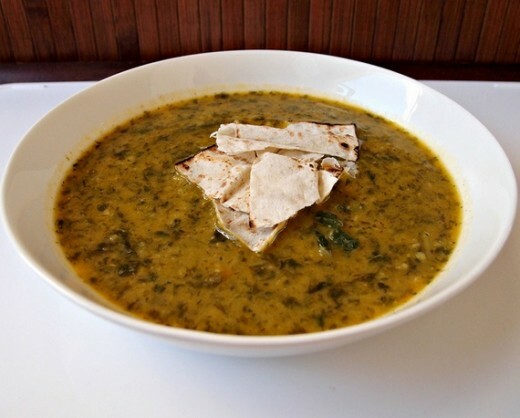 Are You a Fan of Lentil Soup? Your recipe is live today on Cooking with Whole Grains & Whole Foods on Facebook. Still just starting out there, with a small following, but hopefully will garner a few extra lentil lovers trying your recipes! @Mel Yes, you can add them to a lot of recipes. These recipes look great. Lentils are one of my all time favorites especially in the winter. They go great with soups and stews. 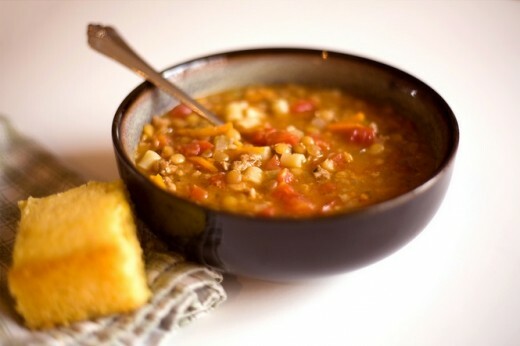 Love lentil soup and happy to see these recipes! I came late to discovering lentils, and now they are a staple in our pantry and our recipe collection. I'm especially interested in your Red Lentil Soup with ginger and garam masala. Want some now! 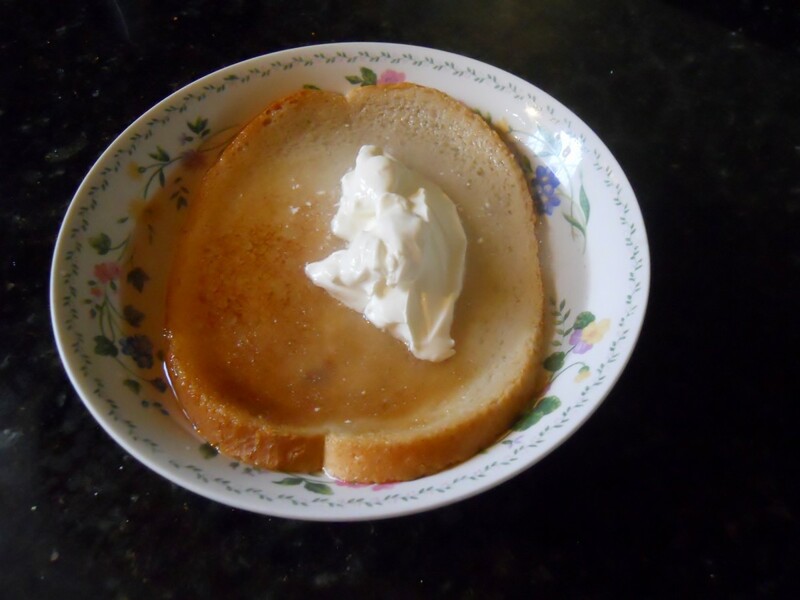 Look for this page as Recipe of the Day (or Recipes) one day soon on the Facebook page I curate titled "Cooking with Whole Grains & Whole Foods." Lots to share and to try here. These recipes look great, thanks! My whole family loves lentils. We have them at least once a week. Thanks for these great recipes. I'll give them a try! Those sound yummy, especially the Indian one. And, I just bought a bag of lentils the other day (so I'm also set). I am definitely a fan of lentil soup. So far, my favorite is Indian lentils. I love the Indian spices, but also love other bean soups. @meb: Glad to get your input on the soup recipes. 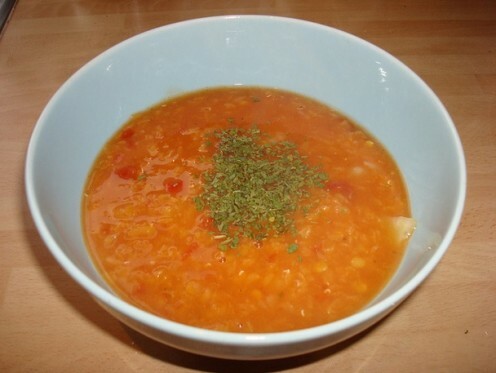 I have eaten the Turkish Red Lentil soup, cooked by Turks, while stationed in Turkey. It is fantastic. I could eat it everyday and never tire of it. 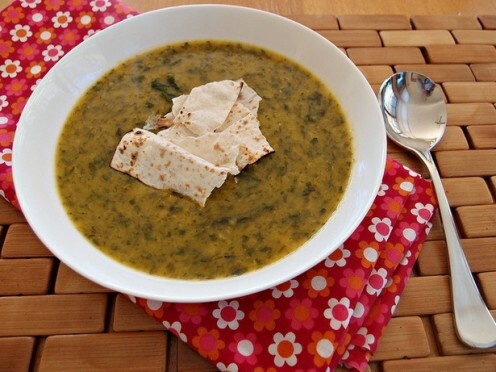 If you like this lens and aren't sure which soup to try first, go for the Turkish Red Lentil! Yummy lentils! You have a wonderful selection of recipes here. I love lentils! I especially love that they are quick cooking and nutritious! Nutritious and economical, what's not to love? I love lentil soup! 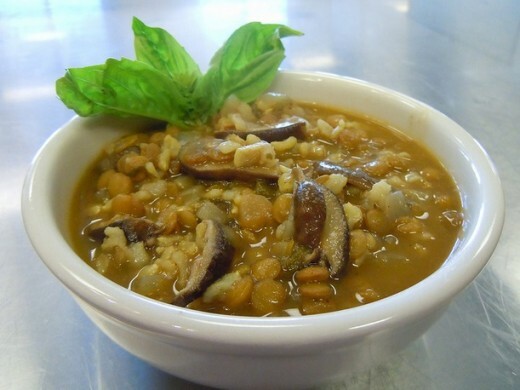 I want to try your Indian Lentil soup...I get it at restaurants and absolutely love it. Excellent lens. I must try these recipes. 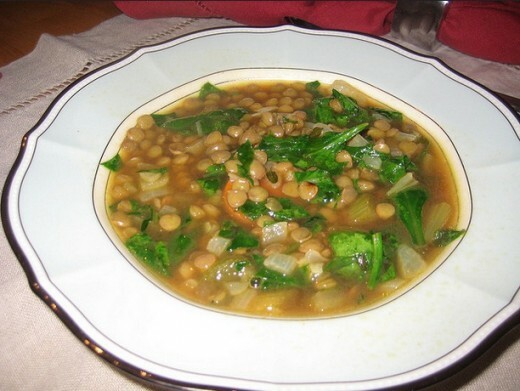 Lentil soup is one of my favorites! Nice work! Oh yes... I love lentil soup. Excellent lens. Squid Angel Blessed.